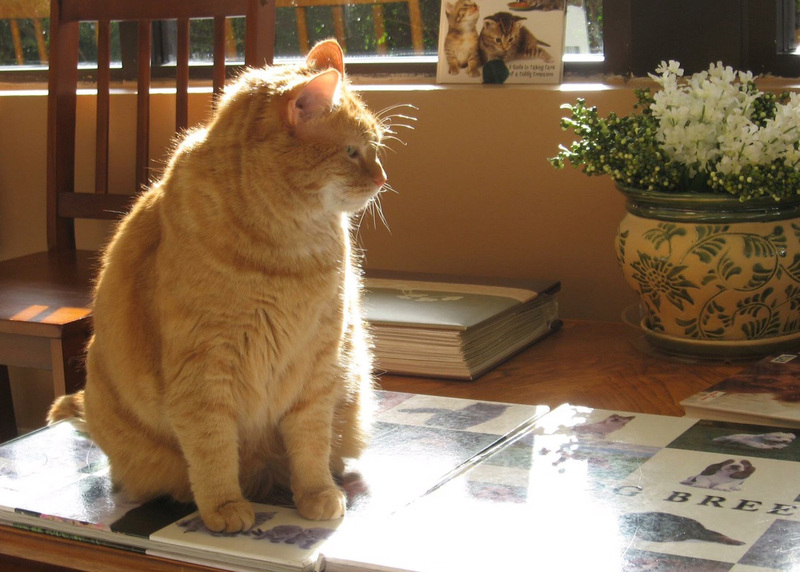 In April 1993, the Animal Medical Center of Charlottesville opened its doors to “all creatures great and small.” In those days, our staff consisted of Dr. Bray and 1 receptionist/technician. All animals were treated, including horses, cattle, sheep, goats, chickens, llamas, cats, dogs, and exotics. It was an interesting time - mornings spent in the clinic, attending to our smaller patients, and afternoons out in the country, treating larger creatures. However, it soon became clear that there weren’t enough hours in the day to offer such a wide range of services, so we made the decision to instead offer the best available specialized services to small animal patients only. 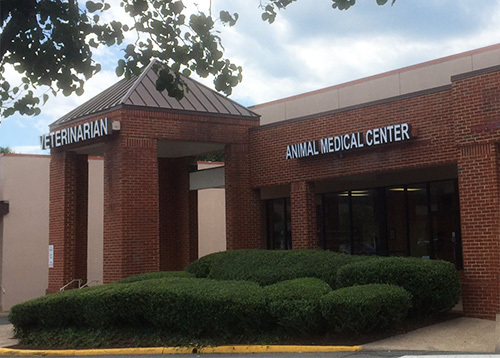 Twenty years later, the Animal Medical Center of Charlottesville has expanded to 3 veterinarians and a full support staff. We offer a wide array of services to care for your smaller pets - digital X-ray, state-of-the-art ultrasound, first-class orthopedic and soft-tissue surgical facilities, laser therapy, and a wide range of diagnostic and dental equipment. It has been a steady evolution but an immensely satisfying one. In spite of these changes, the cornerstone of our practice has been, and always will be, to provide our clients with first-class service. Some of our clients have been right with us since our inception, and many more have joined us during our journey. We feel enormously grateful and privileged to be able to continue to serve this community. Central Virginia is one of the best places on Earth in which to live and practice (just ask Dr. Bray - he has practiced on 4 continents!). So, we hope to continue on for at least another 20 years, and we send out a big “Thank you! !” to our patients and clients who have made it all possible!